This is a sponsored post on behalf of Groupon. All opinions are my own. 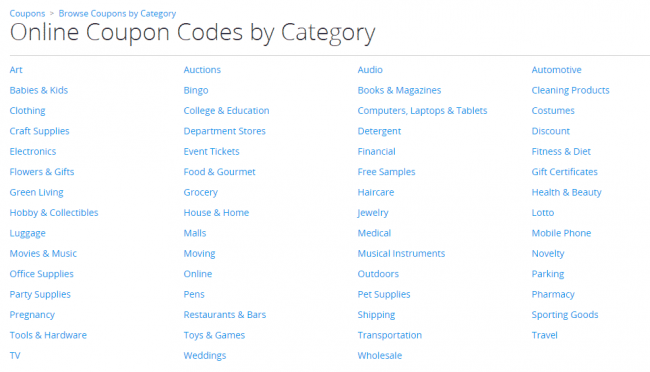 Did you know you could get coupons for your favorite stores through Groupon? I didn’t until recently and put simply, I’m impressed! The more I work and drive the boys around to various activities, the less time I have to shop. I do a lot of my shopping online already but I’m not great about using promo codes and shopping sales. I go for the easy wins like Amazon Prime or Instacart and call it a day. Like many of my fellow mom friends, I’m used to consulting Groupon for deals on local services like salons, kids activity centers and car maintenance. But checking for major retailer coupons was new to me and I’m started to get excited about shopping again! 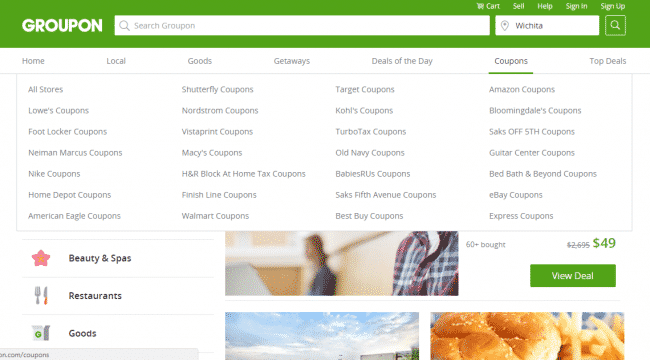 When you head to Groupon.com and hover your mouse over the coupons tab, you’ll see a variety of major retailers to choose from. There, you can check for the latest savings for both online and in-store shopping. 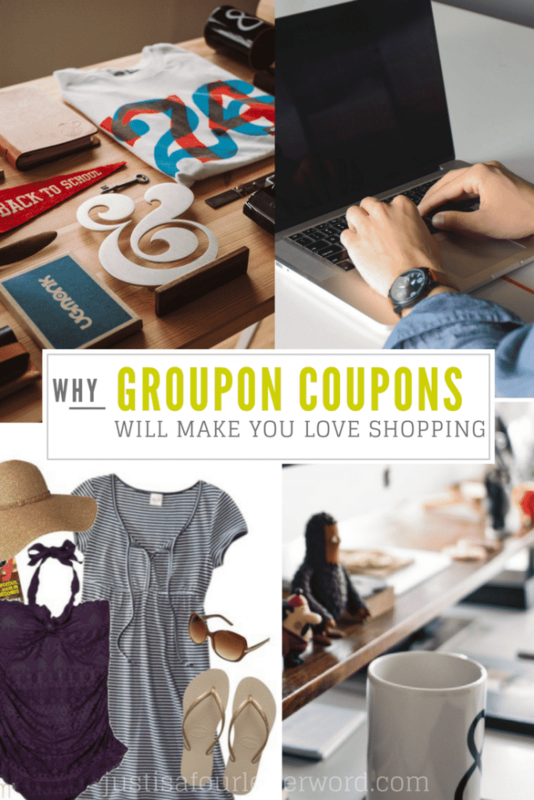 This new partnership (according to Groupon) is a completely free way for shoppers to find thousands of coupons and exclusive promo codes from big stores without having to search high and low for great coupons. I’m always searching for promo codes at the last minute because I forget about them so I love having so many stores in one place. We’re hoping to make a few furniture purchases in the near future so I already know this is really going to come in handy! I’m actually excited to get started and getting a great deal is going to make shopping a lot more fun. Another feature I appreciate is the ability to search by category. For instance, I could shop anywhere for furniture so instead of clicking each store, I can just choose House & Home from the list and see all the related coupons from stores like Macy’s, The Home Depot, and Wayfair. Now that I am doing more online shopping, I really need to be better about using promo codes and coupons. Especially when they are so easy to find! I’m looking forward to saving money and time by using Groupon coupons. Seems like a win win for me! 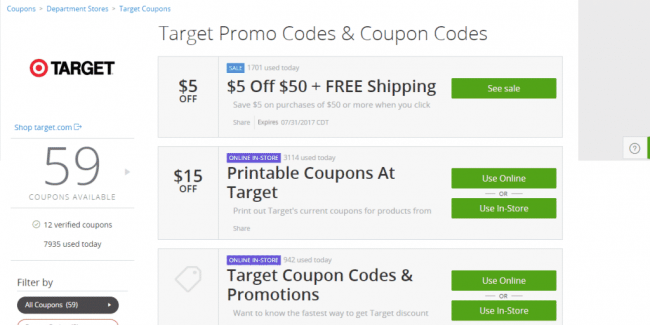 Have you saved with Groupon Coupons yet?